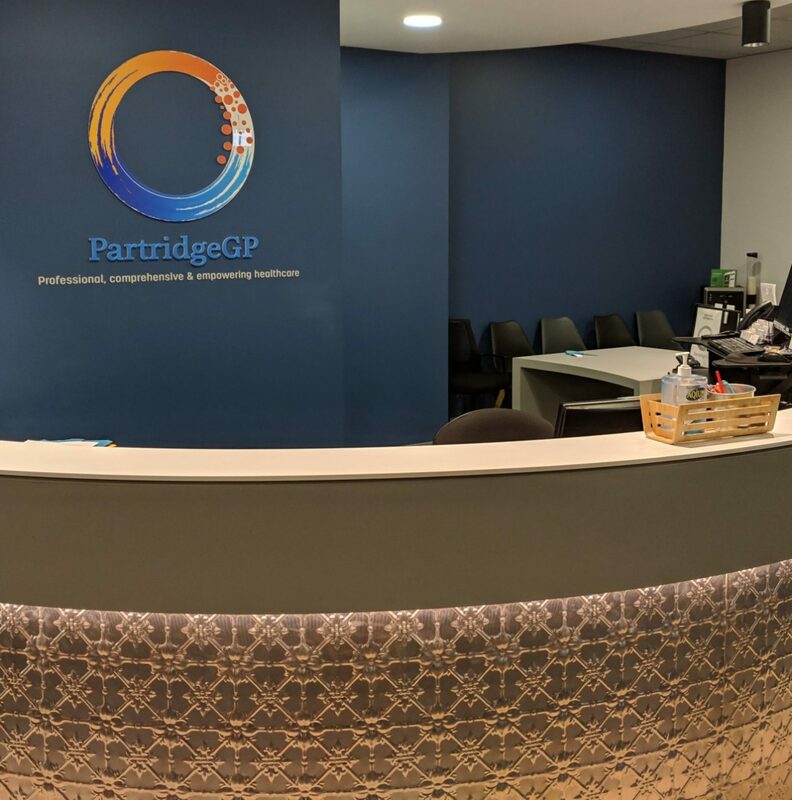 We’ve written before about how PartridgeGP prefers safer and better options to opioid and benzodiazepine prescribing. These medications do serve a purpose at some times in some patients and so we must be safe. Victoria has an amazing system – SafeScripts. Let’s get it here in South Australia! 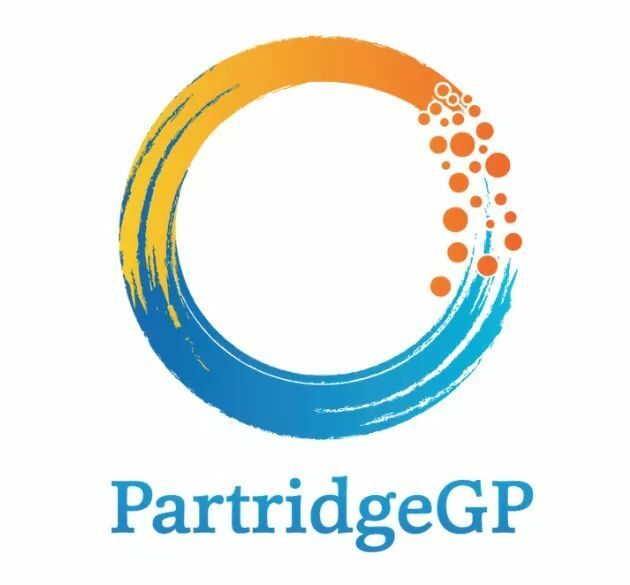 SafeScript is computer software that allows prescription records for certain high-risk medicines to be transmitted in real-time to a centralised database which can then be accessed by doctors (or nurse practitioners) and pharmacists during a consultation with a patient. The records will be obtained automatically via an electronic transfer of prescriptions through a Prescription Exchange Service (PES) when a prescription is issued or dispensed at a medical clinic or pharmacy. No data entry will be required. SafeScript will enable doctors and pharmacists to make safer clinical decisions and identify circumstances where patients may be receiving high-risk medicines beyond medical need. While taking prescription medicines can be beneficial for managing medical conditions, some medicines are harmful if taken in high doses or in combination with other medicines. It is easy to develop a dependence on a high-risk medicine even when the medicine is only being taken for a short period of time to address issues such as pain or anxiety. The number of overdose deaths in Victoria involving pharmaceutical medicines is higher than the number of overdose deaths involving illicit drugs and, since 2012, has exceeded the road toll. The latest available data, from 2016, shows that 372 Victorians died from overdoses involving prescription medicines, 257 died from overdose deaths involving illicit drugs and 291 died in road accidents. As a practicing GP, practice owner, resident of South Australia, taxpayer, and voter, this issue is important to me in many ways. Minister Wade, every day patients are at risk from this information not being available to doctors, hospitals, and pharmacists in South Australia. I ask you to expedite the introduction and adoption of SafeScripts as a matter of public health urgency. I look forward to your reply and action on this issue and thank you for the time you have taken in reading this letter.